London has been stolen by bats and dragged deep beneath the surface of the Earth onto the shore of a huge underground sea. In the world of Fallen London, that’s before the weirdness even begins. Fallen London first surfaced in the online text adventure of the same name, a gothic and darkly comic branching narrative that presented a city to roam where devils and squid-people were the norm. 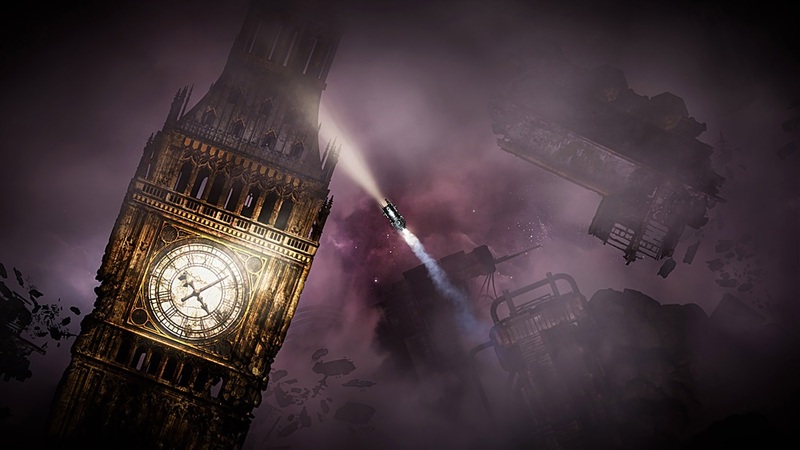 In the decade since, Failbetter Games’ horrifying and humourous vision of Victorian England has expanded to sail the surrounding subterranean ‘Unterzee’ in the naval odyssey Sunless Sea and chug across the stars above in a space locomotive in this year’s sequel Sunless Skies.